We have all suffered through some of the most brutal summer heat that anyone can experience regardless of NJ areas you may live in. The combination of temperature and humidity can create an uncomfortable feeling. In Mercer County summers can be deadly to people who are very sensitive to heat. The loss of air conditioning can be a devastating financial blow to businesses that depend on their air conditioning to please clients and keep products fresh. When your air conditioning goes out in the blistering summer heat you need immediate help to get your system back on operating properly. Fast affordable service that fixes the problem the first time is difficult to find. Not to mention the high volume of air conditioner repair that is needed in the summer. We set our business up, to have fully qualified teams of technicians available 24 hours a day seven days a week. Our service vehicles are stocked with the parts needed to achieve air conditioning repairs or installation tasks successfully. We also provide emergency repairs for all commercial AC systems. We chose the name All Week because we know that air conditioning problems always happen at any day or time of the week. And our company is available to help anywhere in Mercer County, at any time or day of the week. We hire the best profiles in the industry, to represent our company. Our hvac technicians are very qualified and have no criminal record nor history with drugs. The safety, peace of mind and cWe takes great pride in being one of a few local licensed and insured AC and HVAC repair companies that serve our neighbors. All of our staff is NATE certified hvac technicians. This specialized training enables our people to find and repair your air conditioning problems quickly. Certification and training mean each team can handle the smallest home air conditioning unit as well as the largest commercial units. 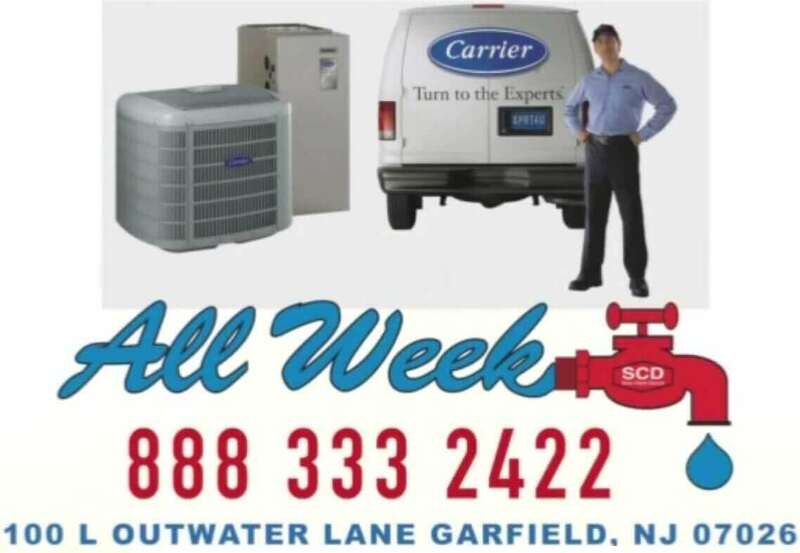 We are ready any time of the day or night to give your air conditioner a summer tune up, repair or replace parts for all models of major brands, and install a new unit at a reasonable price if you need one. Your air conditioning problem becomes our problem the minute that you call us. We also provide in house air conditioner inspections at no charge. We provide free estimates without any surprise charges. We do not charge for overtime and our pricing is very competitive. 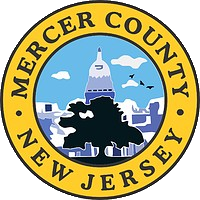 Experience, training, certification, insurance, licensing, and a nearby location has made us the local go to company for all emergency air conditioning repairs in all of Mercer County New Jersey.